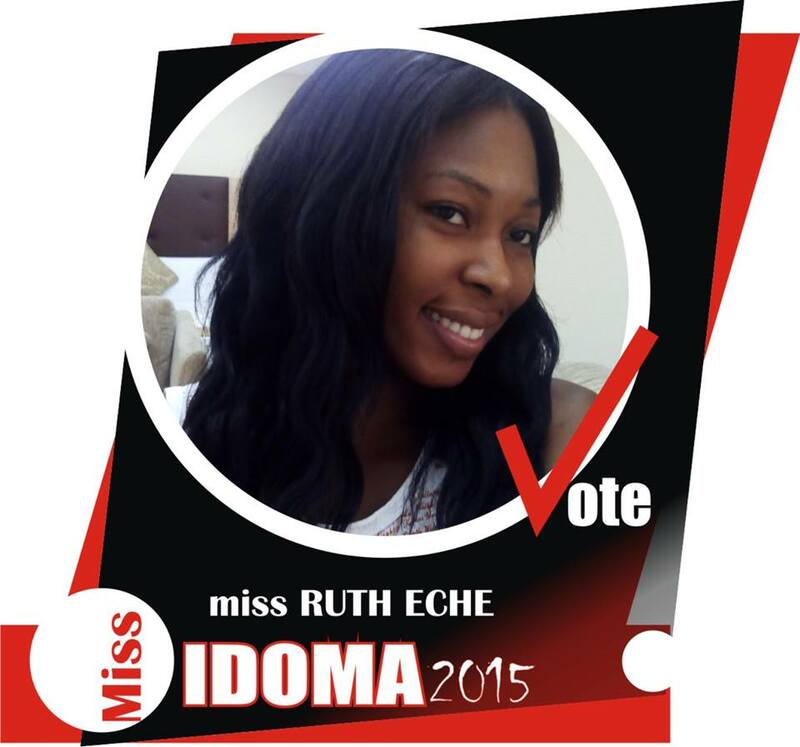 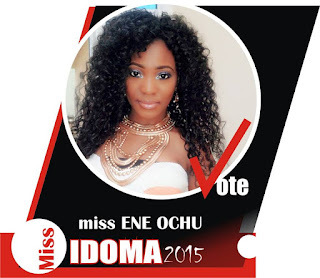 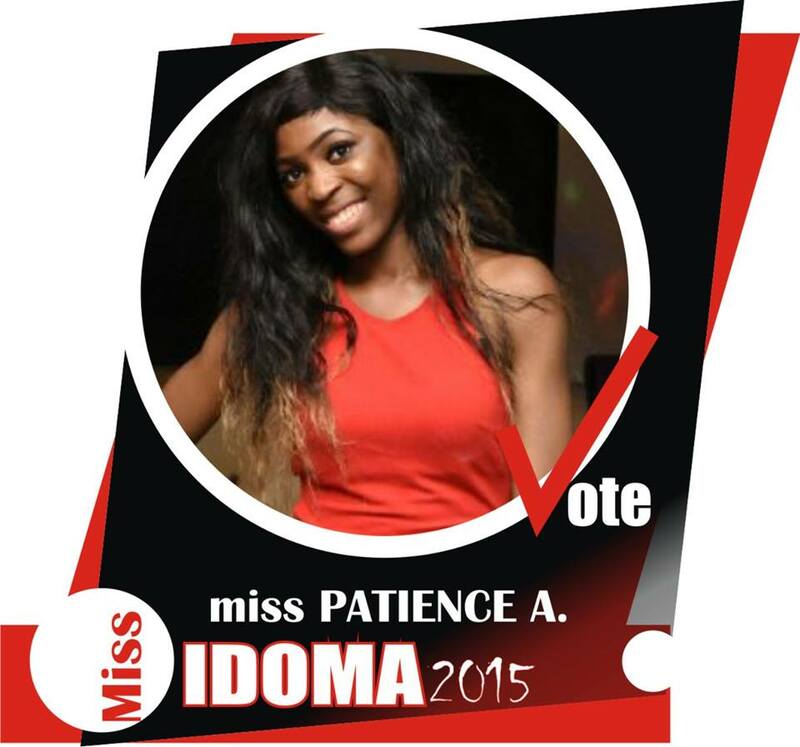 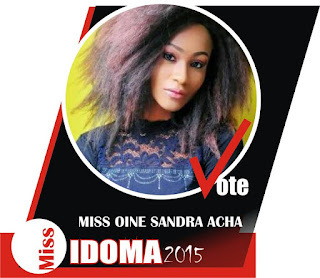 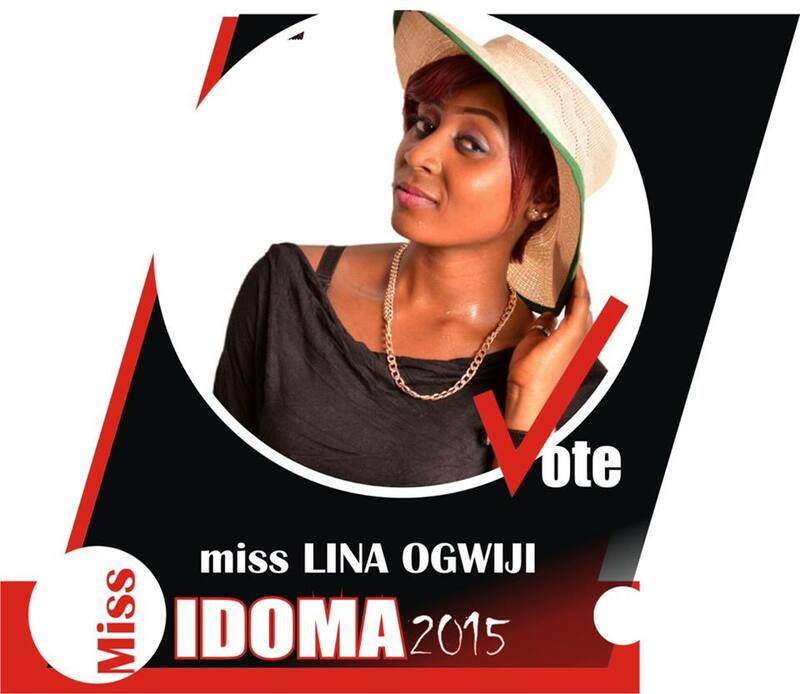 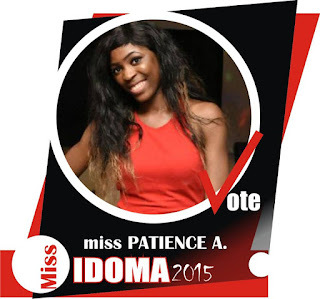 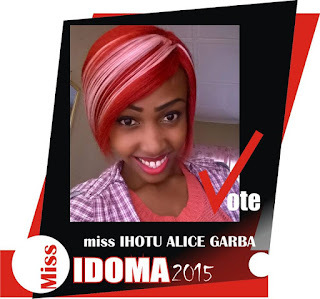 All is now set for the 6th edition of Miss Idoma beauty pageant. 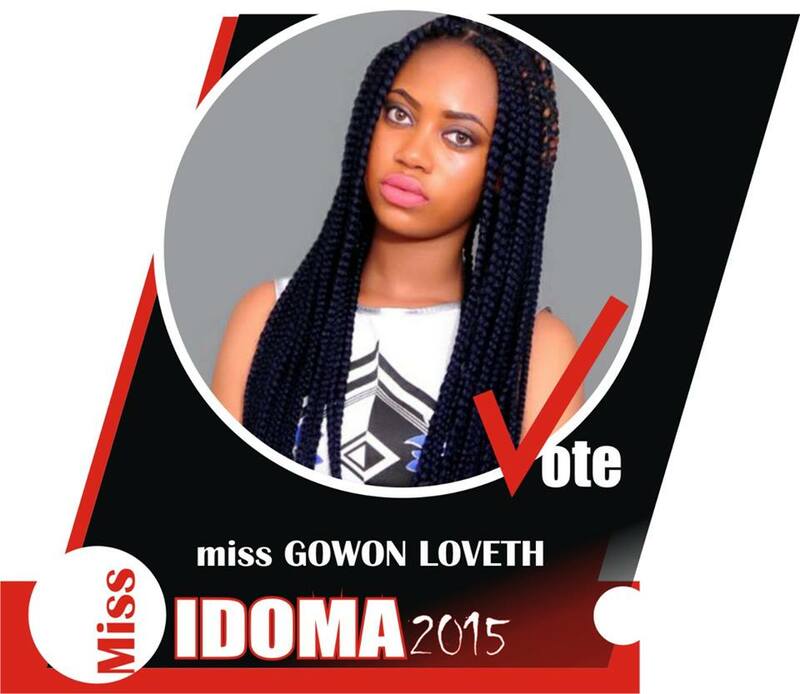 The event is slated for December 27 at Vannapo Holiday Resort, Otukpo. 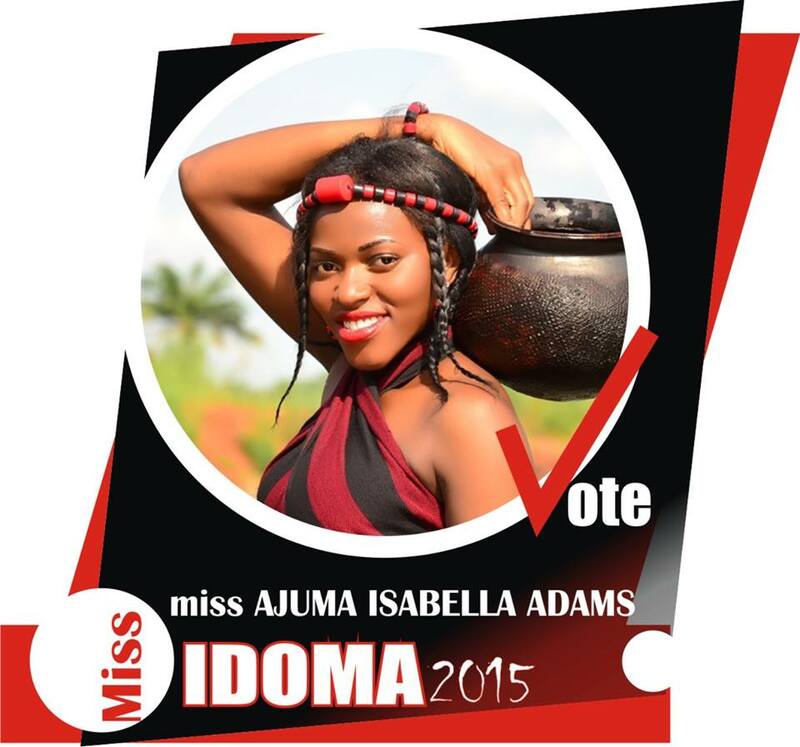 Below are the queens jostling for the crown. Miss Idoma is a beauty pageant that crowns intelligence and beauty, a pageant aimed at creating a platform for an intelligent youth who is innovative on preserving the cultures of the land. 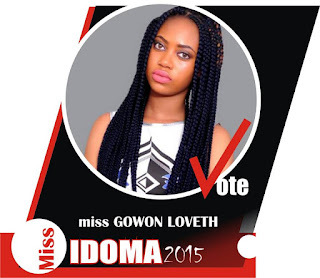 The event attracts all the visiting crowd; tourist and season city dwellers who always come back to enjoy the beautiful atmosphere of Christmas celebration in Otukpo. Since its maiden edition in 2010, Free Image Entertainment has consistently made sure the most prestigious beauty pageant north central holds every December 27th and had also ensured that a winner goes home with a brand new car courtesy of Mark D Ball. The 6th edition of Miss Idoma Beauty pageant promises to be bigger and better as the event schedule is packed with activities to dazzle the ever growing crowed. This edition means a lot to the zone because the 6th car shall be given to the most intelligent beauty Queen who will in time create projects targeted at promoting and preserving the cultures of the land. 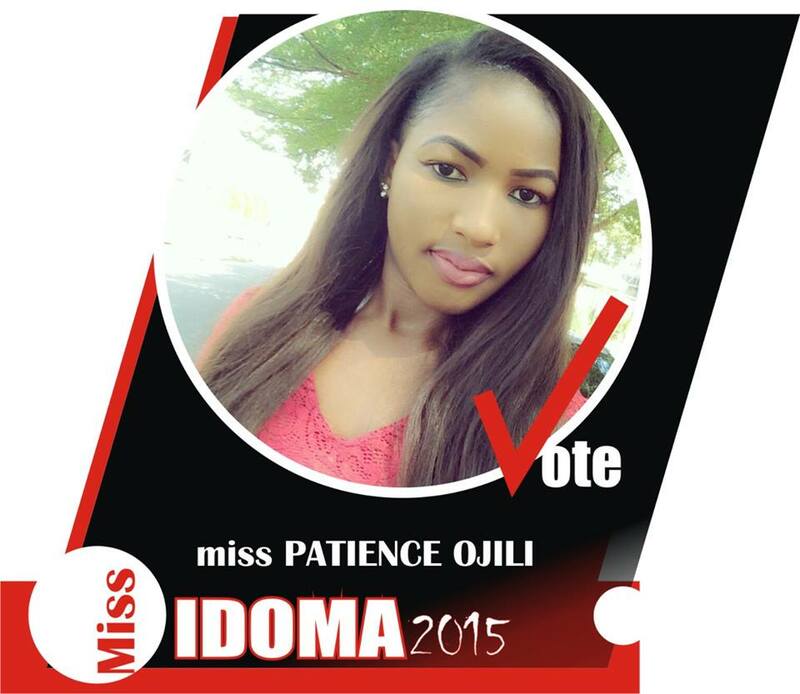 Annabel Fatima Patrick was the winner of Miss Idoma 2014, she is presently schooling at Federal University of Agriculture,Makurdi, Chemistry Department. Annabel acted lead roles in few popular(All Idoma) movies most notable AKPABANA.